We are bracing here in the South tonight for another onslaught of snow and ice. Valentine’s Day is Friday which means it will be a family dinner at home this year–hopefully with power. 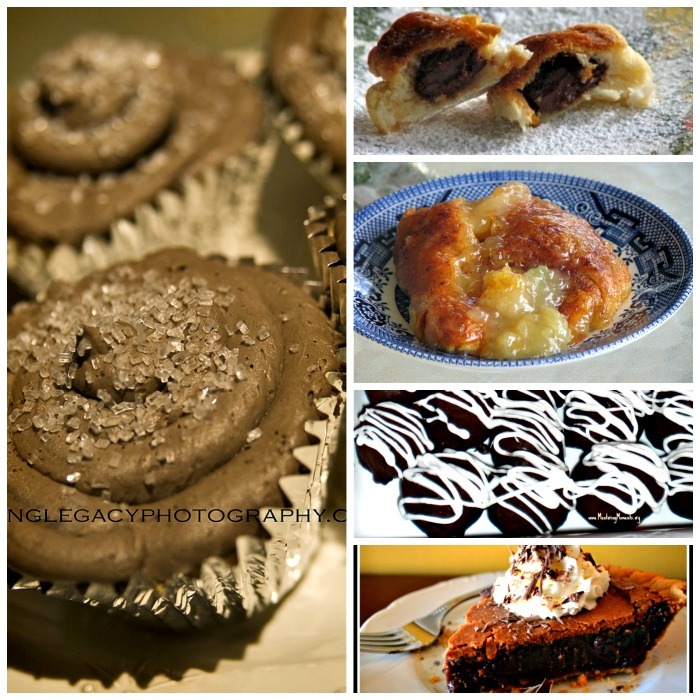 If you’re looking for some simple, economical Valentine desserts to say ‘I love you’ this year, I have a few to share from Mentoring Moment’s archives. What are you planning for Valentine’s Day this year?